In order to set this up, you need to edit your Domain Settings and create a token using the Agilix API. 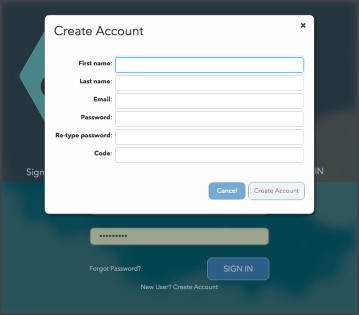 When enabled, this feature allows users to create an account from Buzz's sign in screen by providing first and last name, email, password, and a code (the token you create). 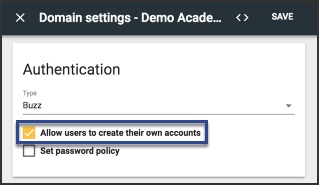 Check the Allow users to create their own accounts box in the Authentication cards. This option is not available with single-sign on configurations. Use the CreateCommandTokens API command to update your domain. Note: Replace each userspace value (login prefix for the domain the user will register at) and courseid value (ID of the course) the user is to be enrolled in. 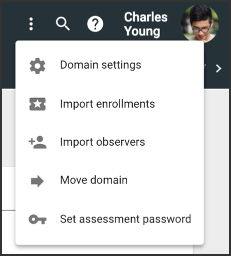 Also, you can copy the <enrollment> element to enroll the user into multiple courses. Simply have a unique courseid value for each <enrollment>. Note: Replace the userspace value (login prefix for the domain the user will register at). Note: Copy the command token code value. Share the URL for the login page and the code that the user is supposed to use upon registration. Where do we find the sample for ListCommandTokens? We can't find in any of the listed commandes in the API Command Index? We used trial and error and finally figure it out.